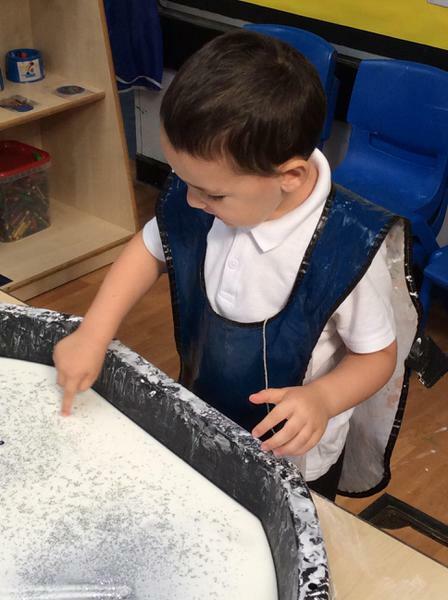 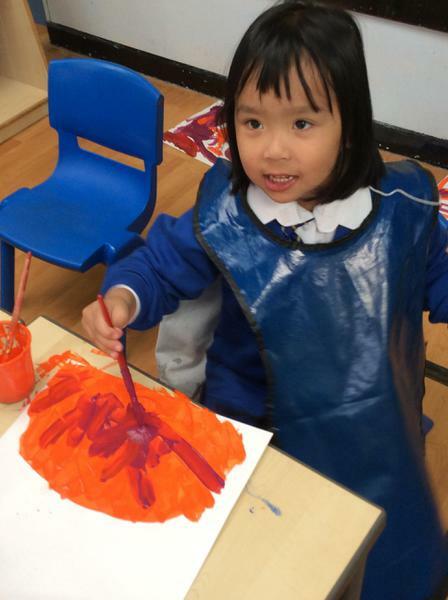 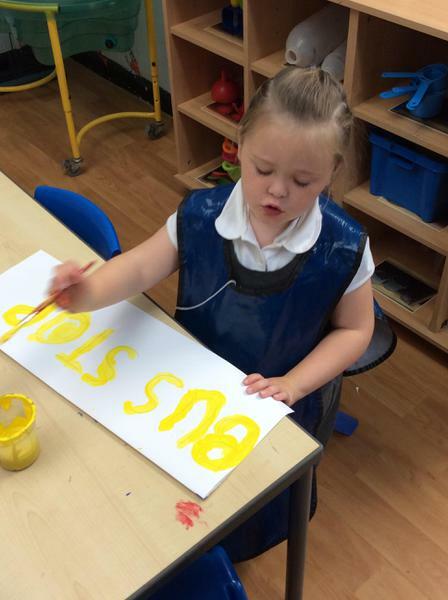 We love exploring different textures! 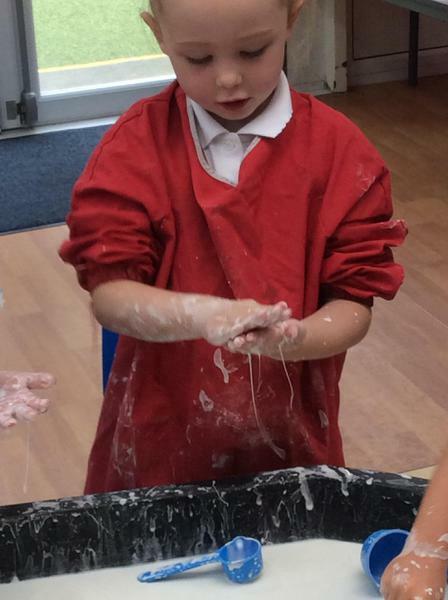 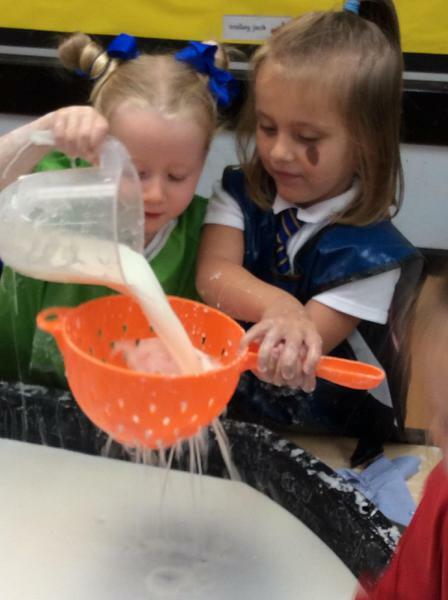 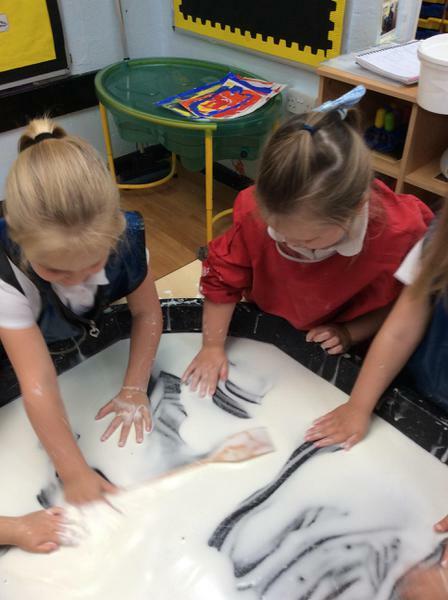 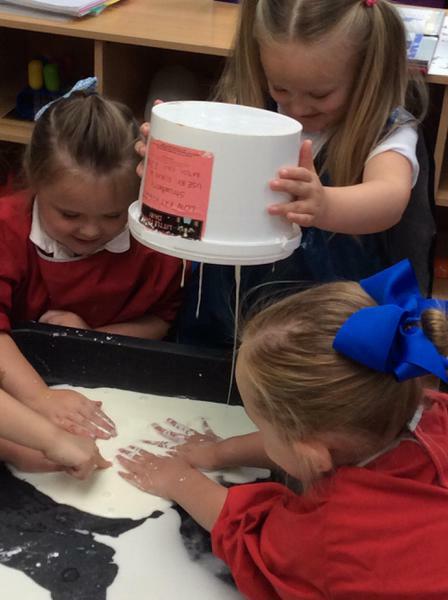 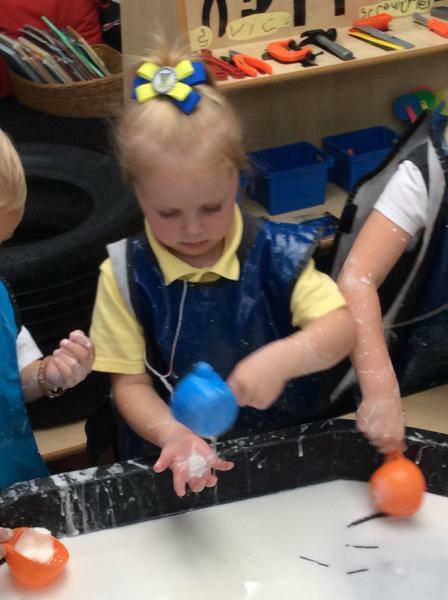 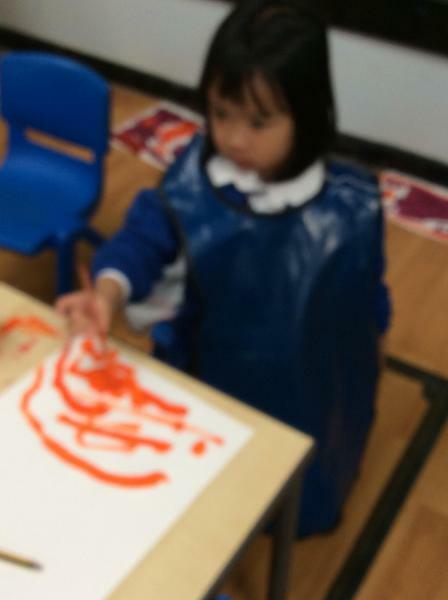 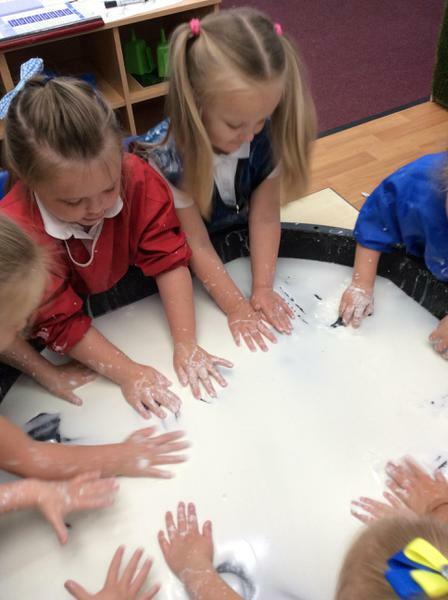 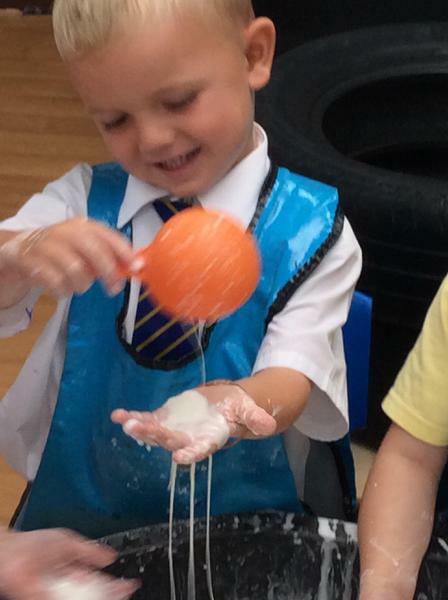 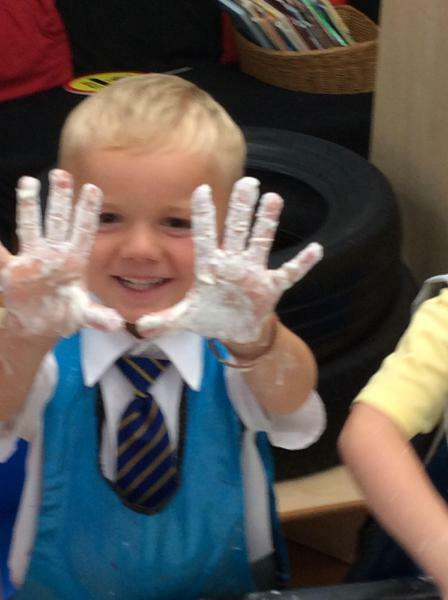 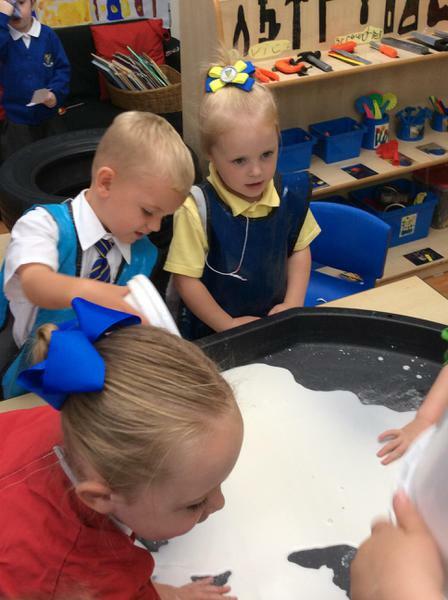 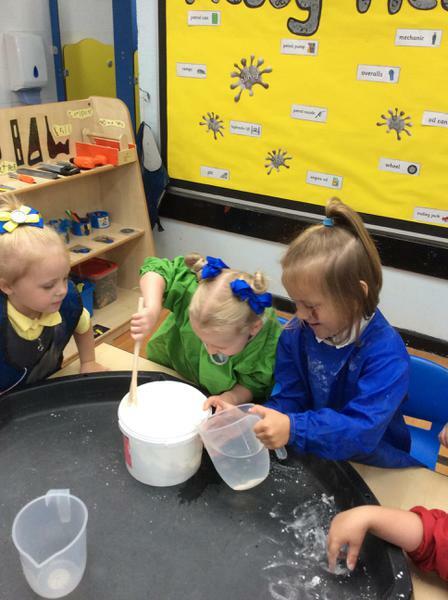 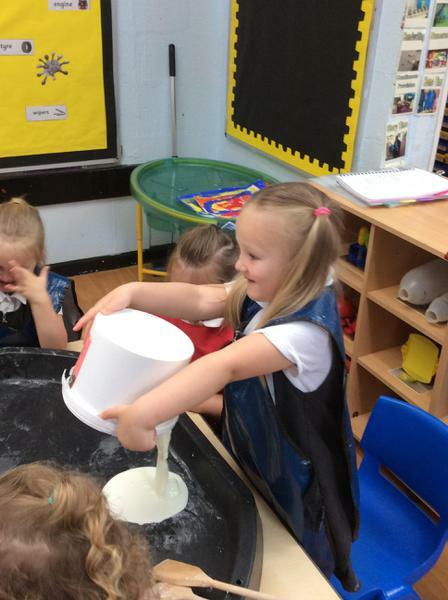 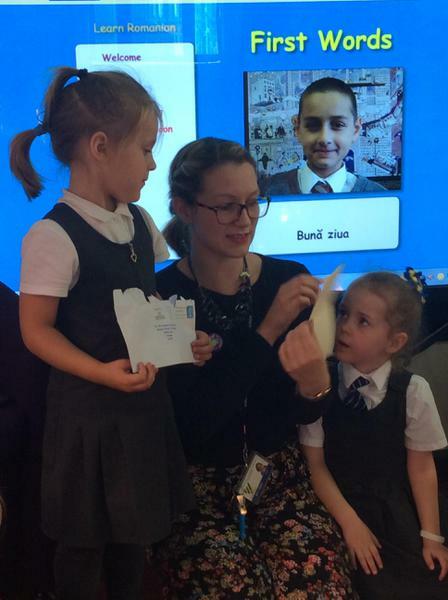 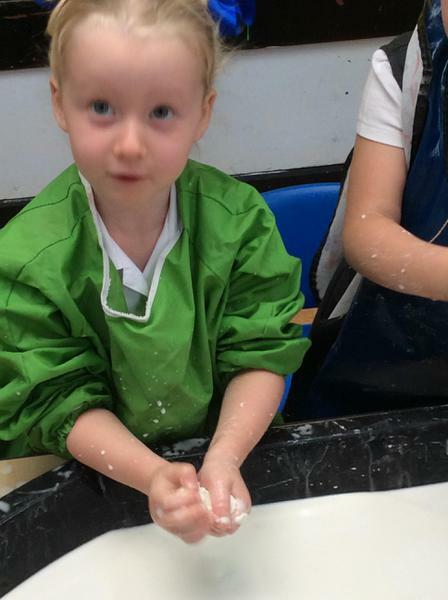 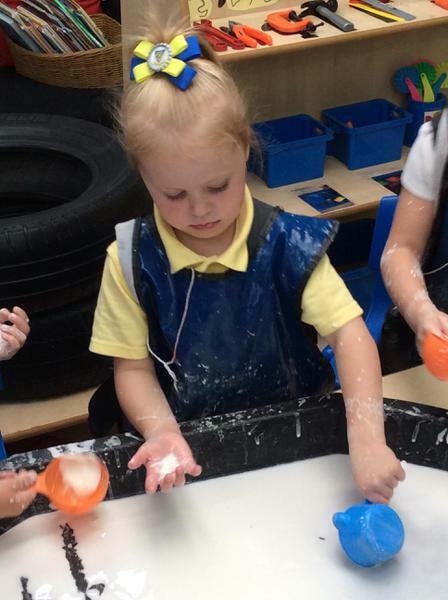 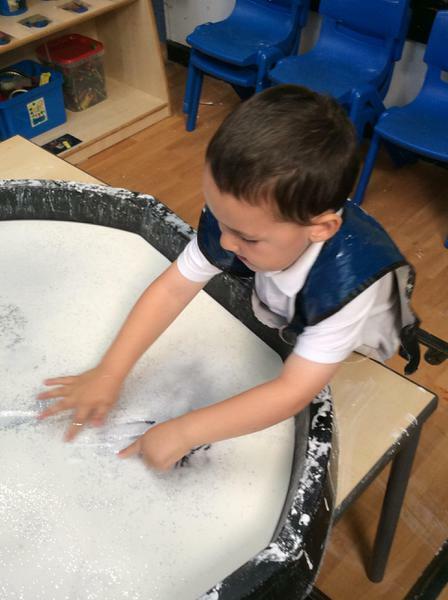 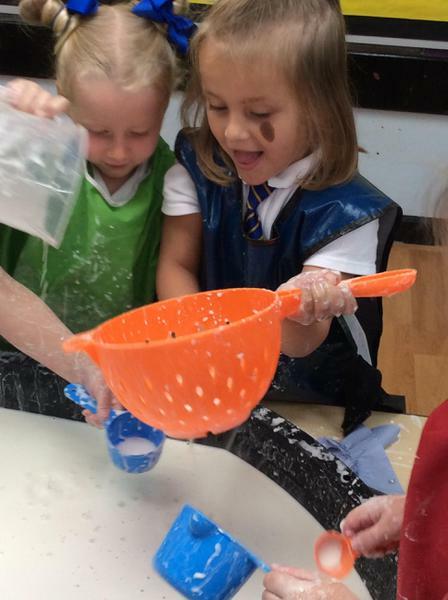 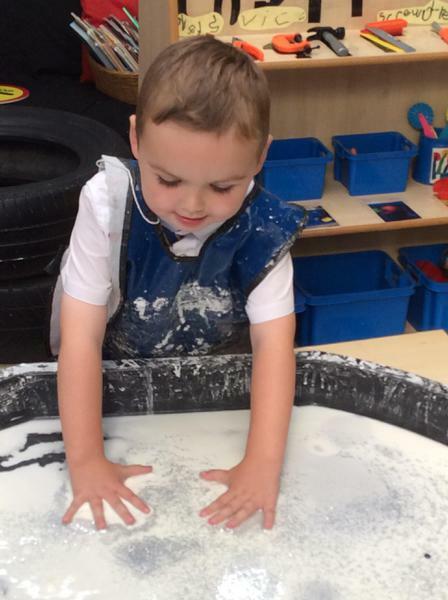 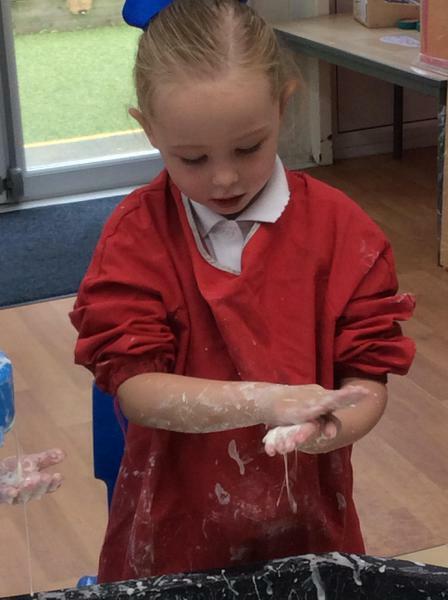 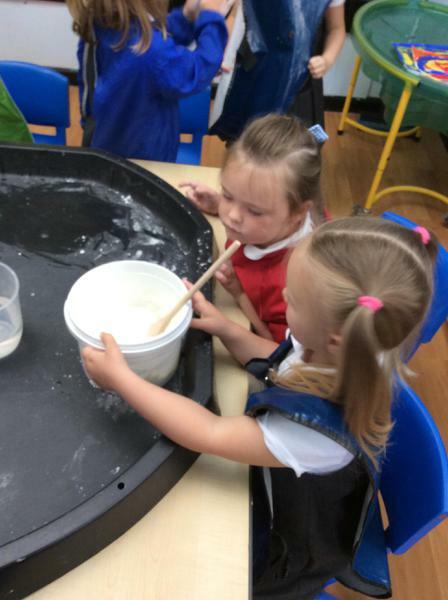 We made gloop with cornflour and water and then talked about how it feels. 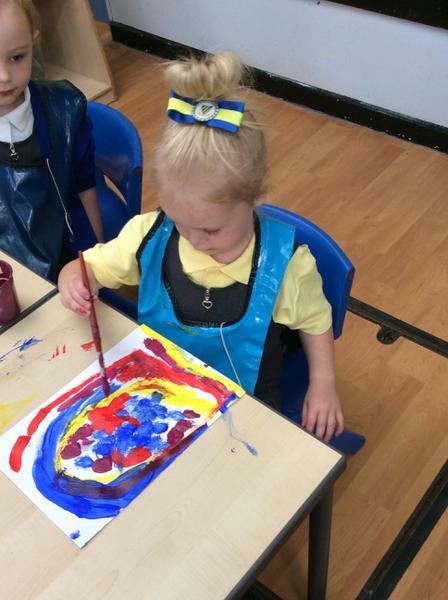 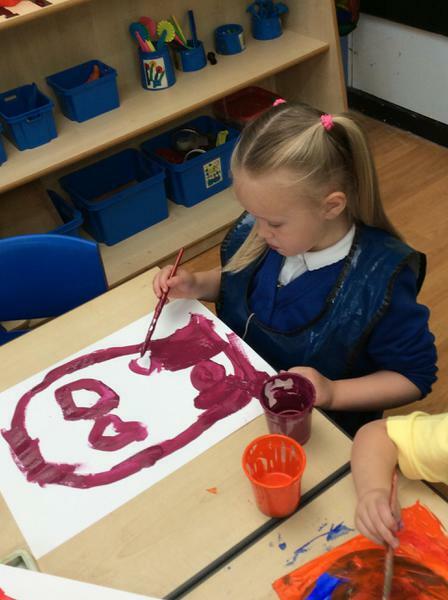 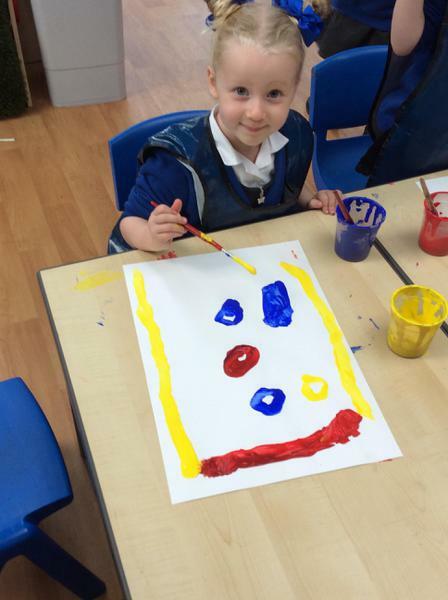 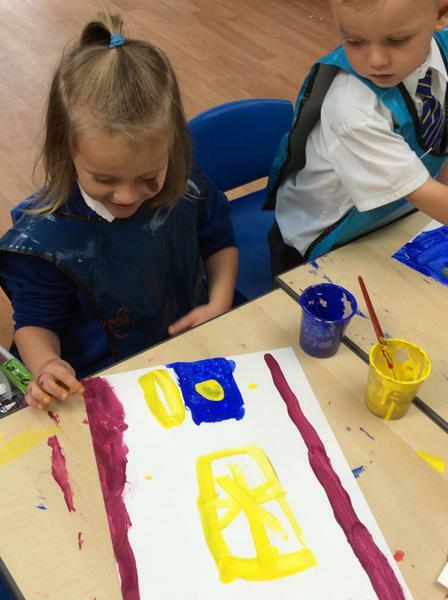 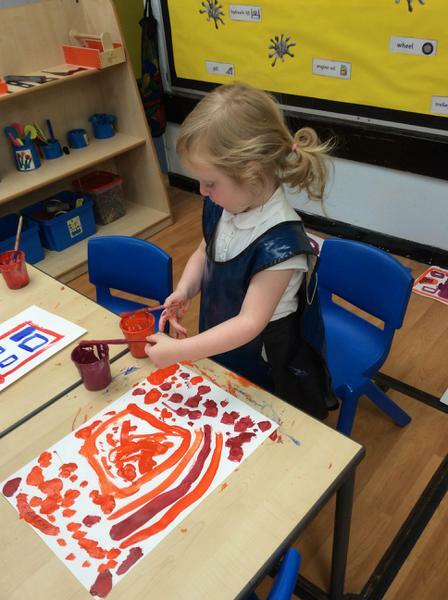 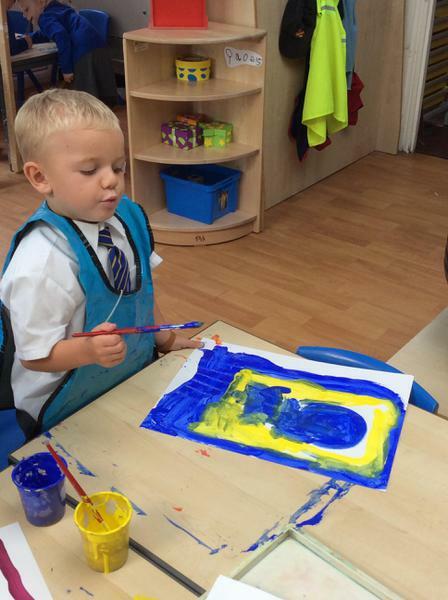 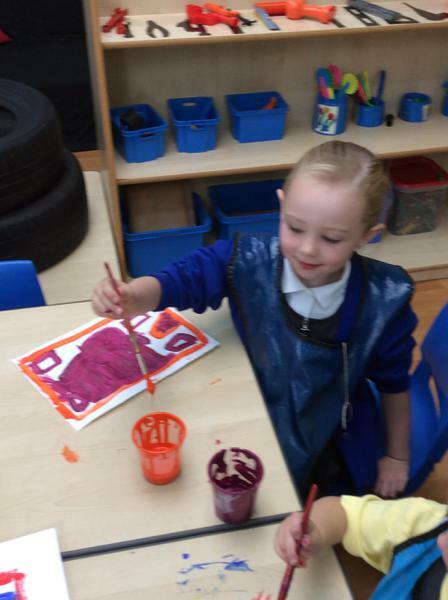 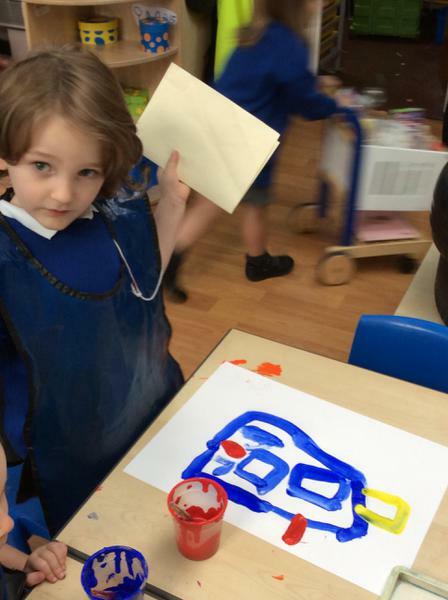 We painted pictures of our houses and made a display of our local area! 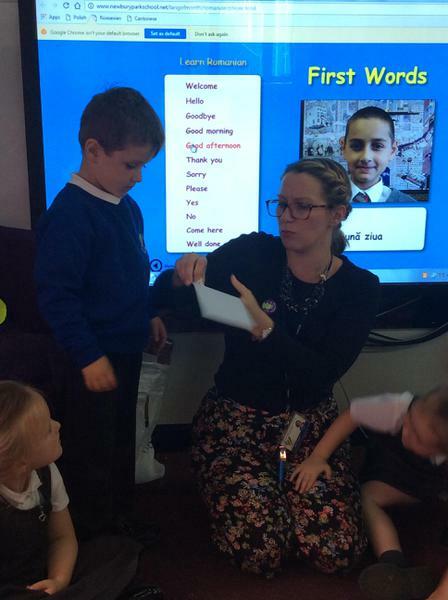 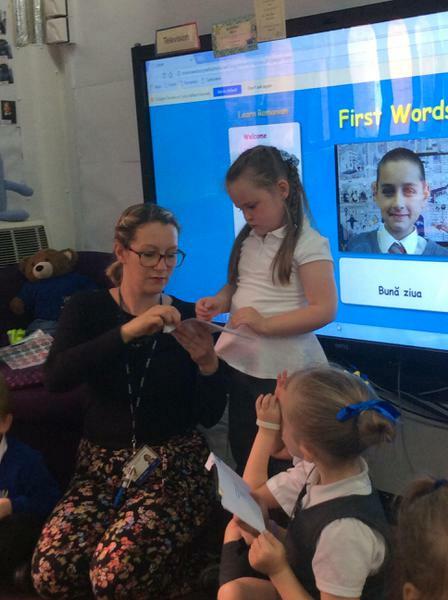 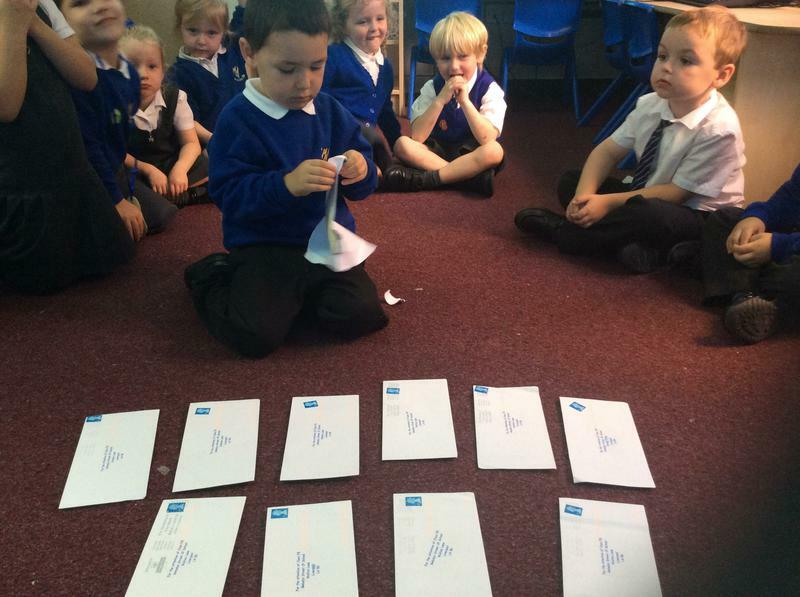 For our homework we posted letters to school. 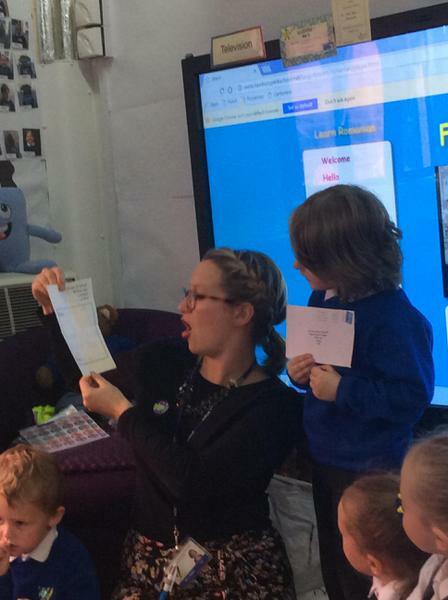 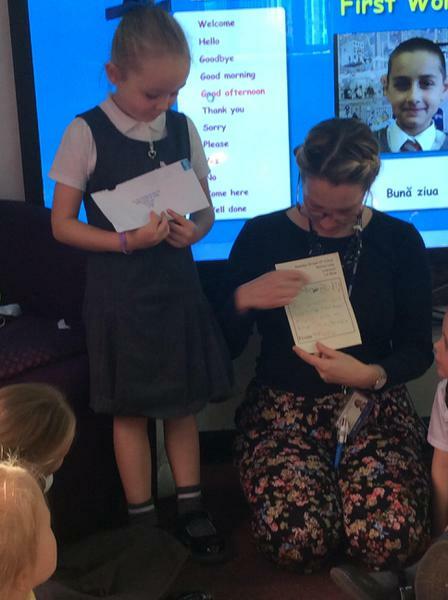 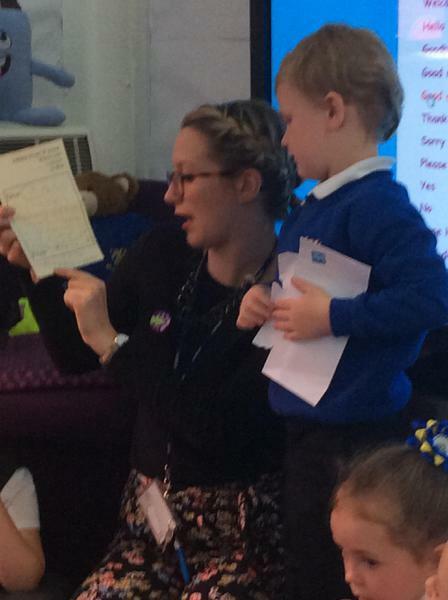 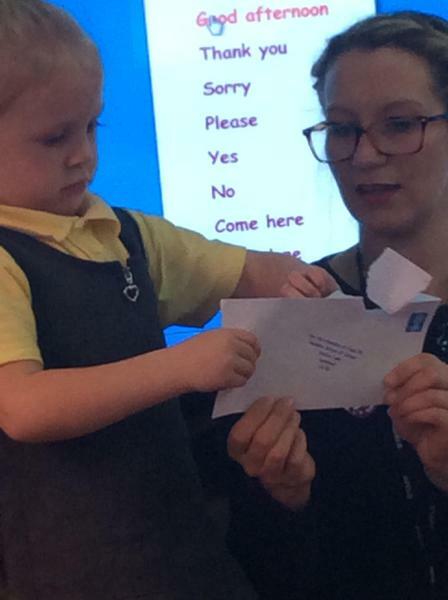 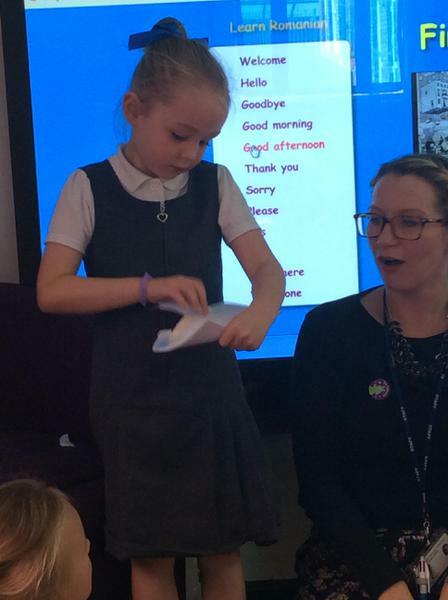 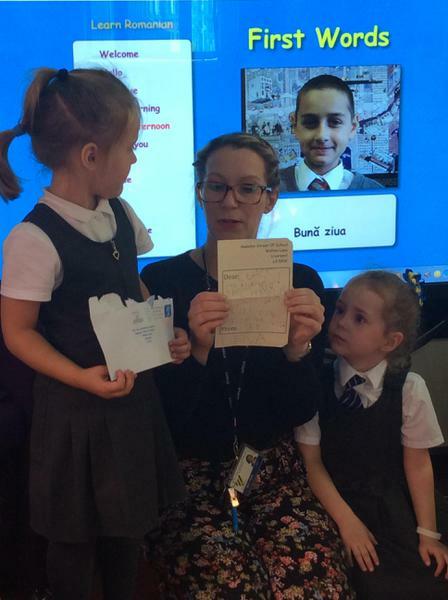 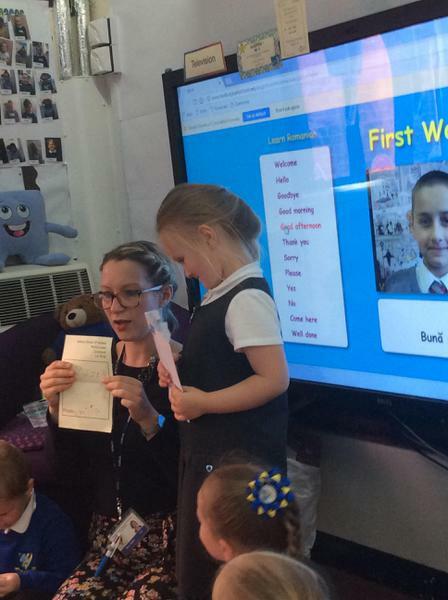 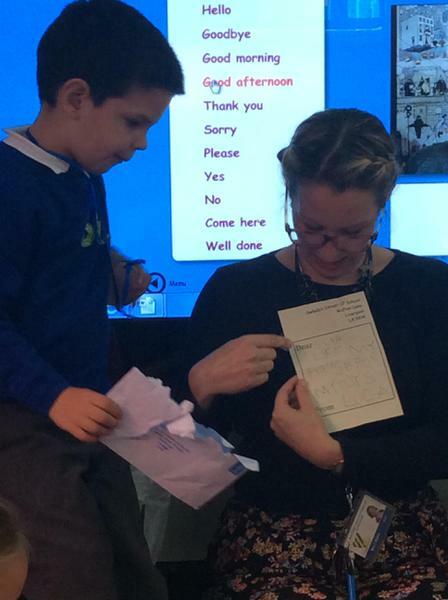 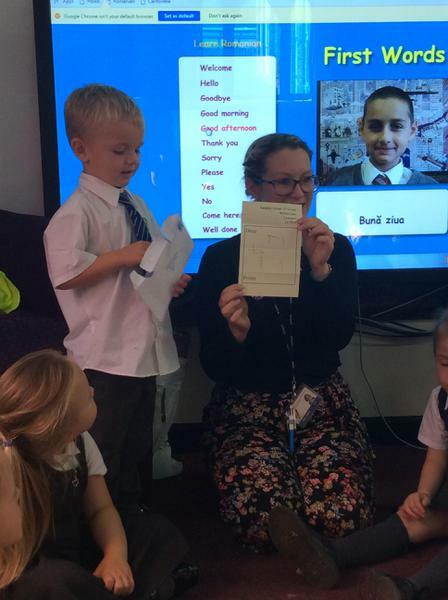 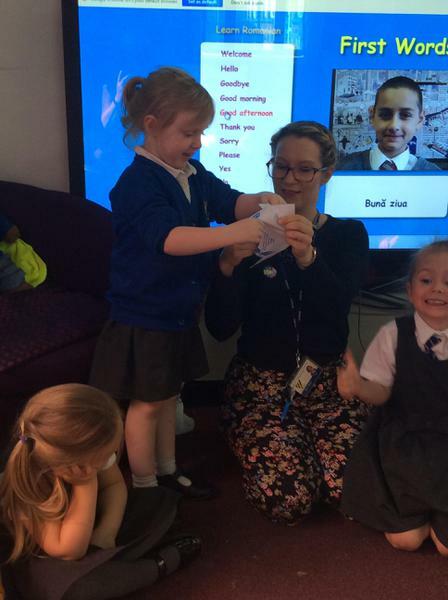 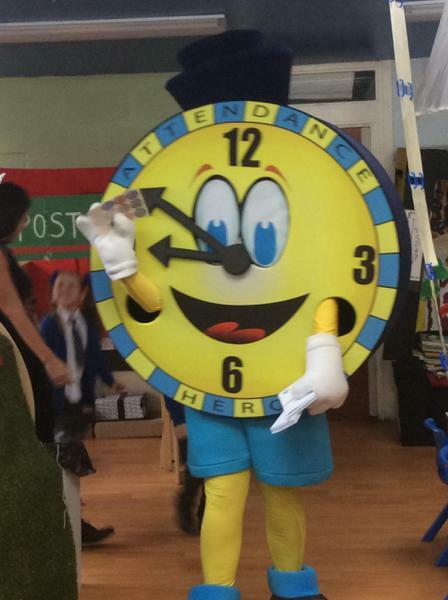 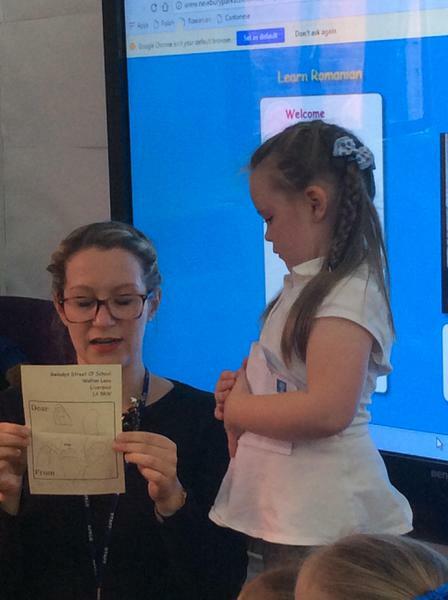 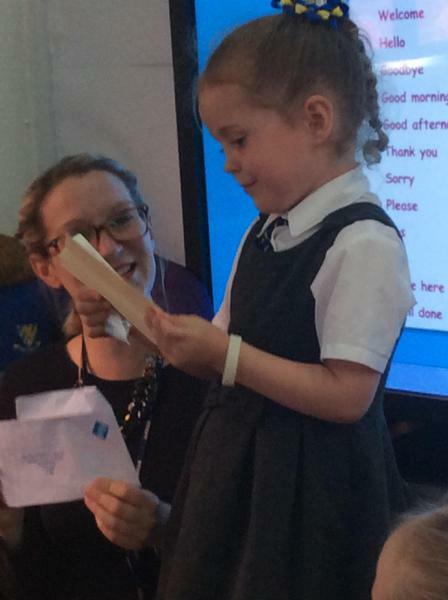 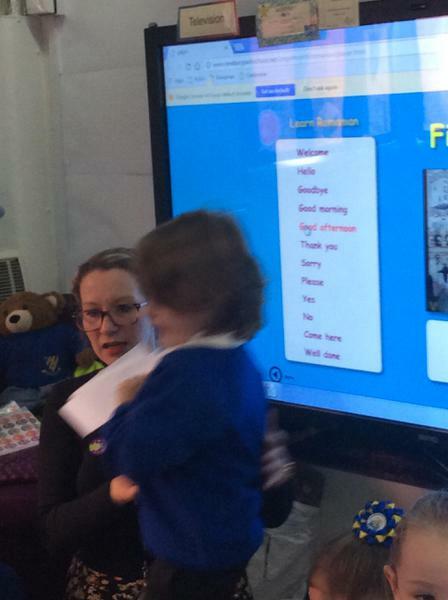 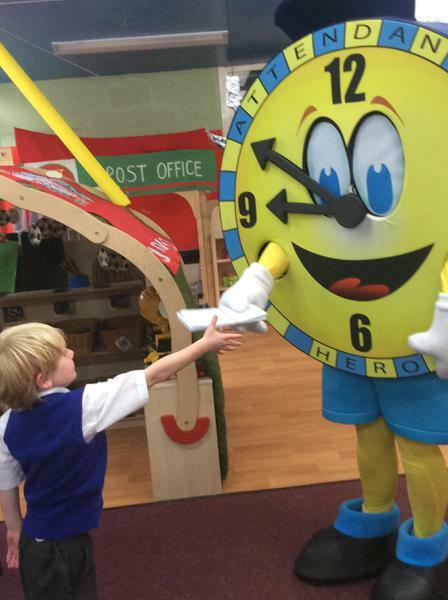 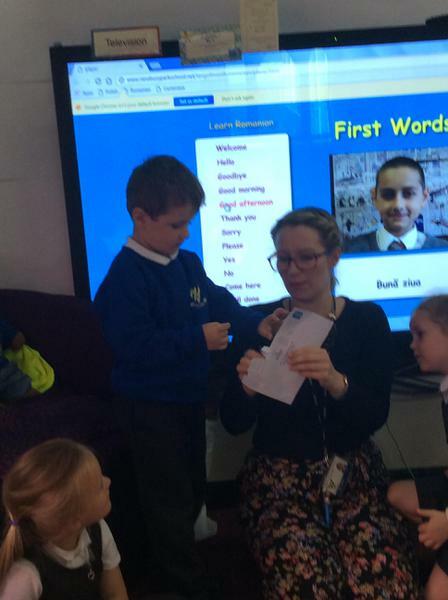 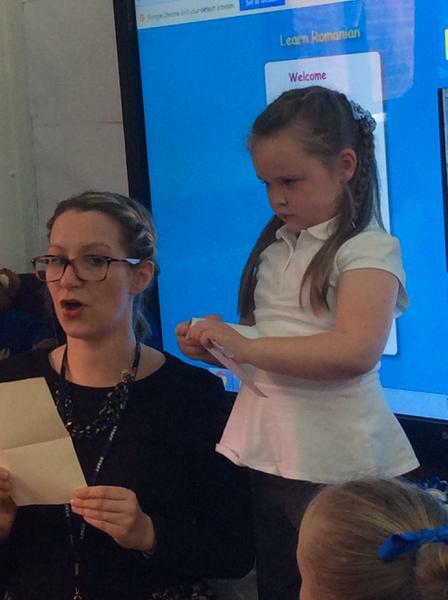 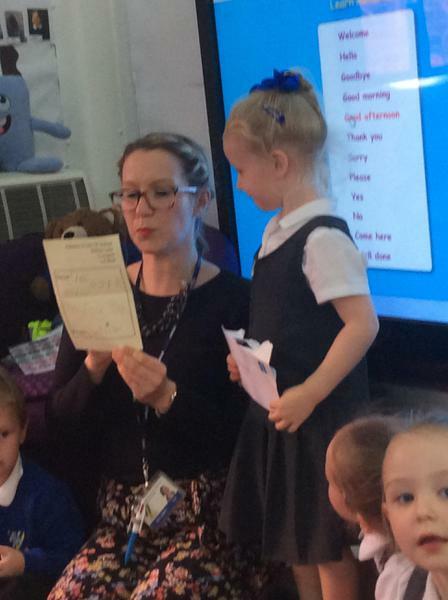 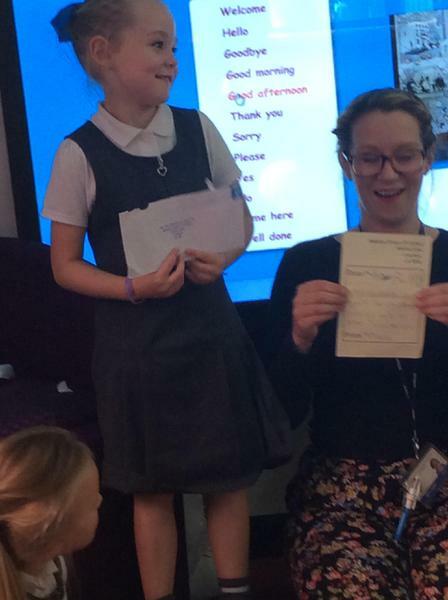 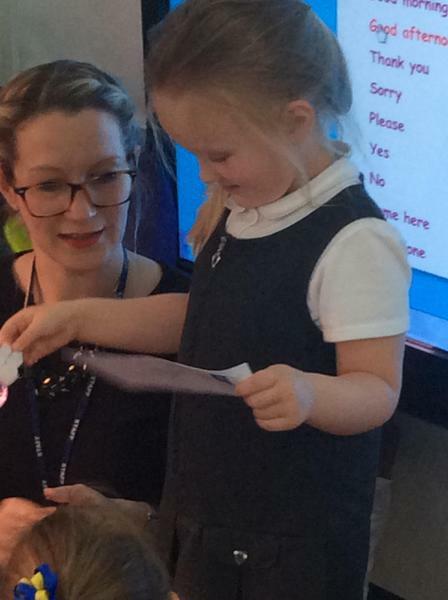 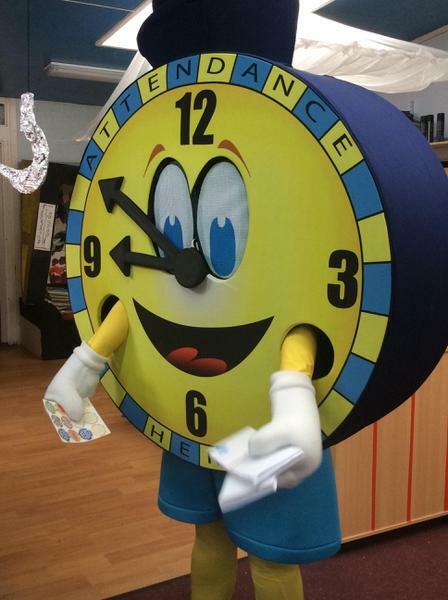 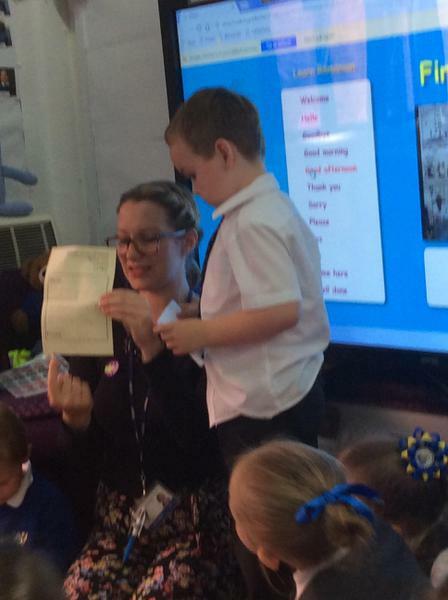 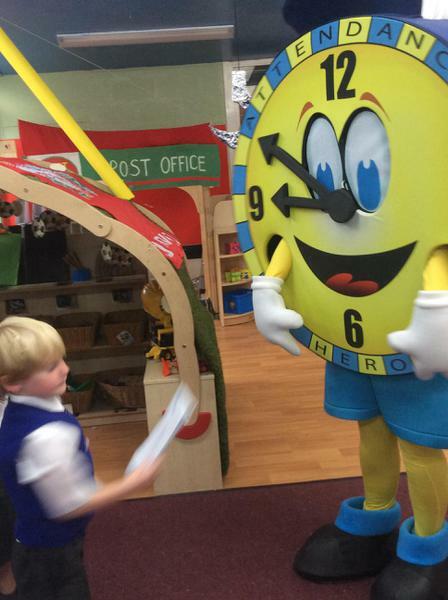 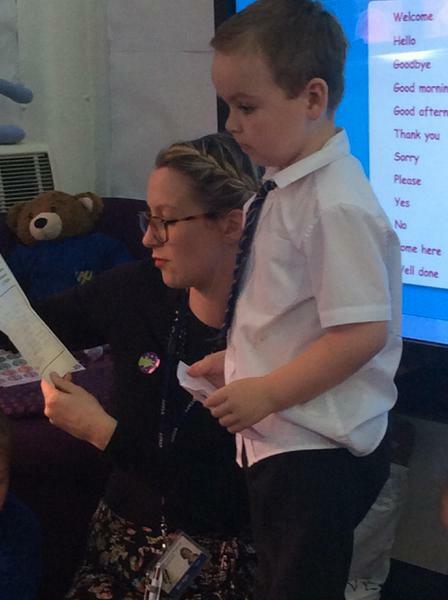 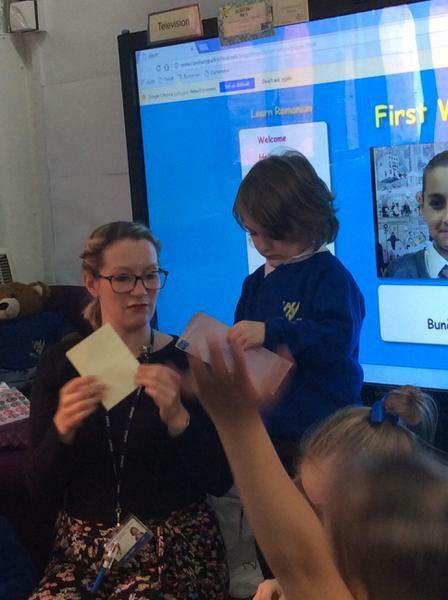 Our attendance mascot, Gwladys, delivered them to our class for the postman and we really enjoyed reading our letters and finding out whose letter had arrived with the postman!